Winter can be harsh on your plumbing and water pipes. If you’re not careful, your pipes can freeze, or you’ll find yourself calling for sump pump repair. 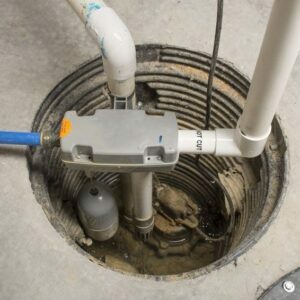 Plumbing services to fix these parts of your home can be a hassle, so before plumbing repair becomes necessary, do these things to help protect your sump pump from the cold. Keep water running: Running water is less likely to freeze and cause your pipes to burst or damage your sump pump. A little ice might not seem like too big of a deal, but can quickly cause problems for water flow. For this reason, try to keep water from pooling up at the bottom of the sump pump; this should help prevent the water from freezing. Water shouldn’t be exposed to freezing air: While it might seem like common sense, it’s important to keep the water in your plumbing away from freezing air. The colder the air temperature, the faster water will freeze and damage your plumbing. If you can, bury your water pipes deeper into the ground, or insulate them to protect them. Reduce the pump’s workload: During the winter, frozen areas in your plumbing can force your sump pump to have to work harder than it normally does, putting strain on the motor. Direct what water you can away from the pump and the basement in general to reduce the strain being put on the system. You can also use landscaping and other simpler methods to slope water away from the basement. Watch your water usage: While your pump might be prepared to handle normal amounts of water usage during the warmer months, using the daily average of 140 to 170 gallons of water every day during the winter might put too much strain on your pump. Try to reduce your water consumption during the winter to protect your plumbing. 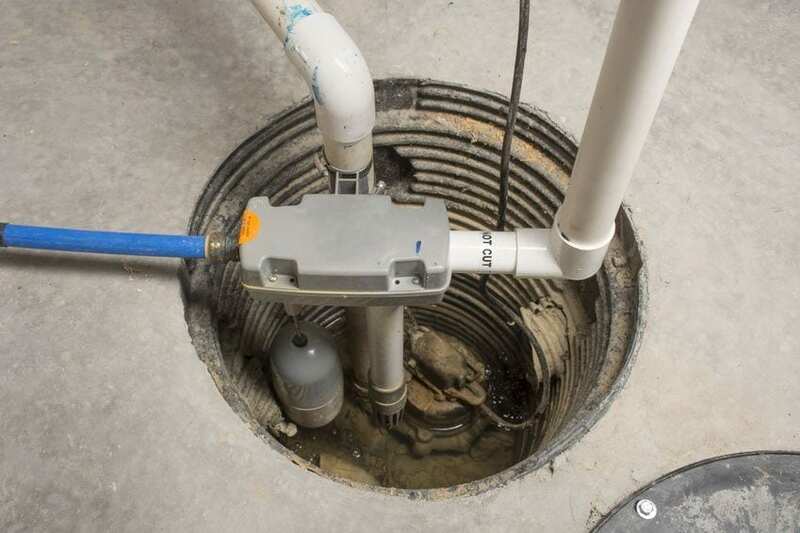 Protecting your sump pump during the colder months of the year is essential for keeping your home in good repair and avoiding expensive plumbing repairs later on. Looking for more advice on how to take care of your plumbing, or needing to schedule plumbing services? Contact Greenwell Plumbing for more information.